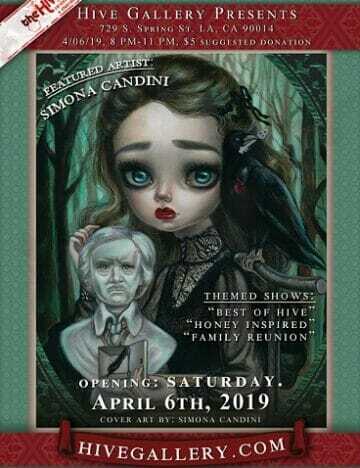 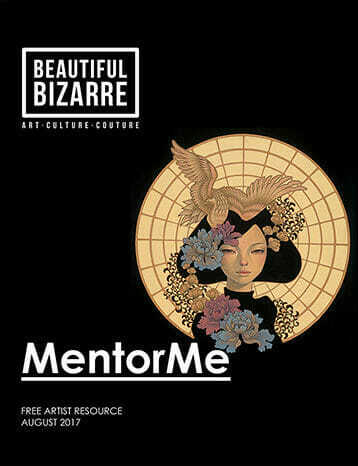 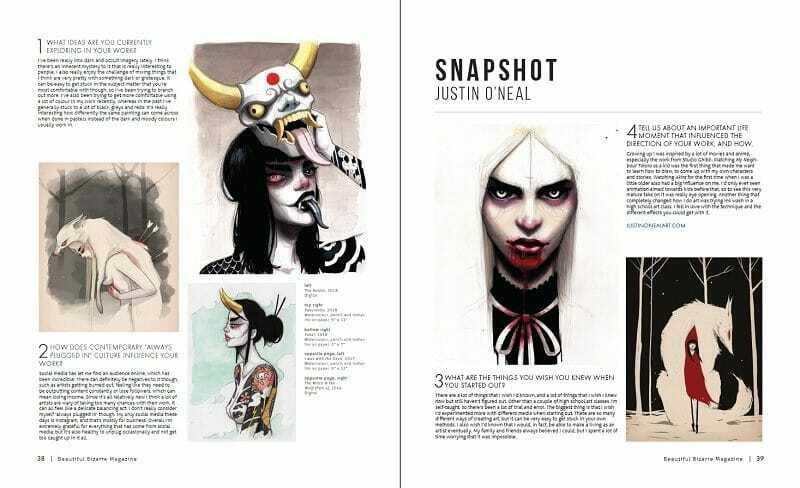 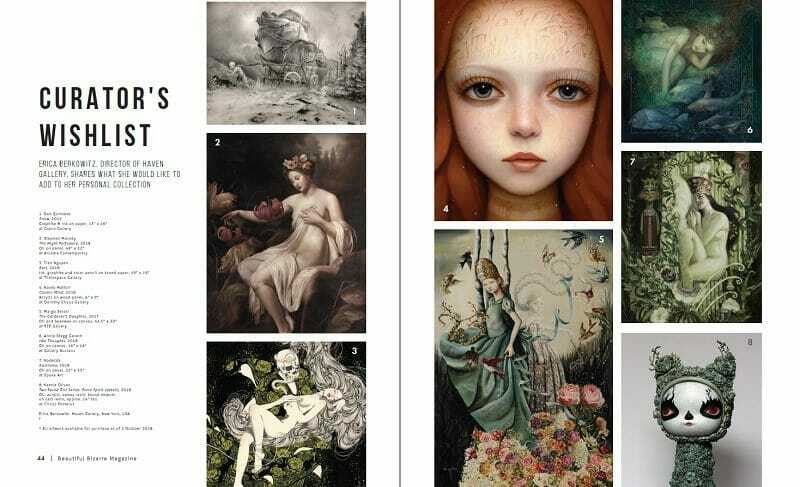 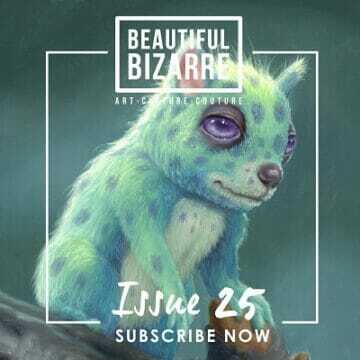 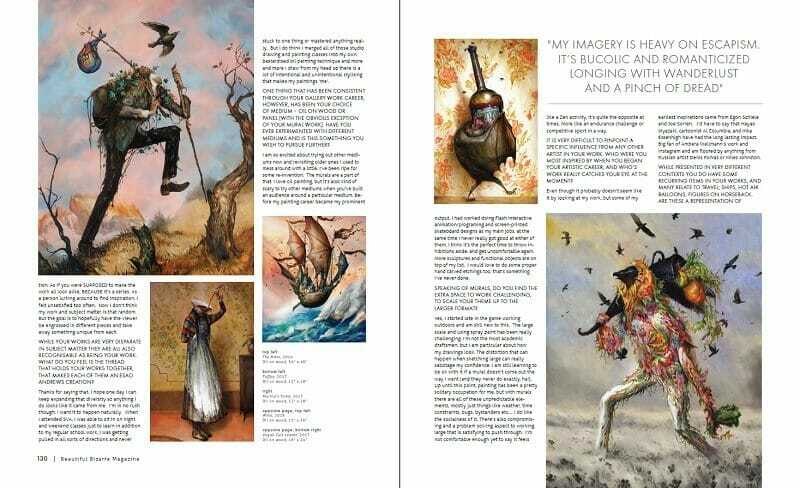 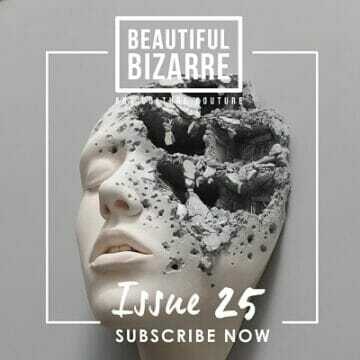 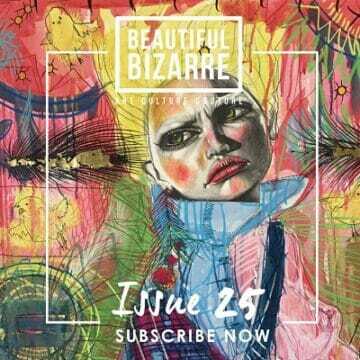 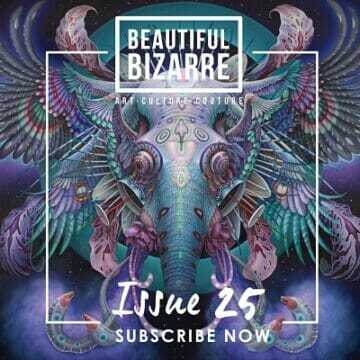 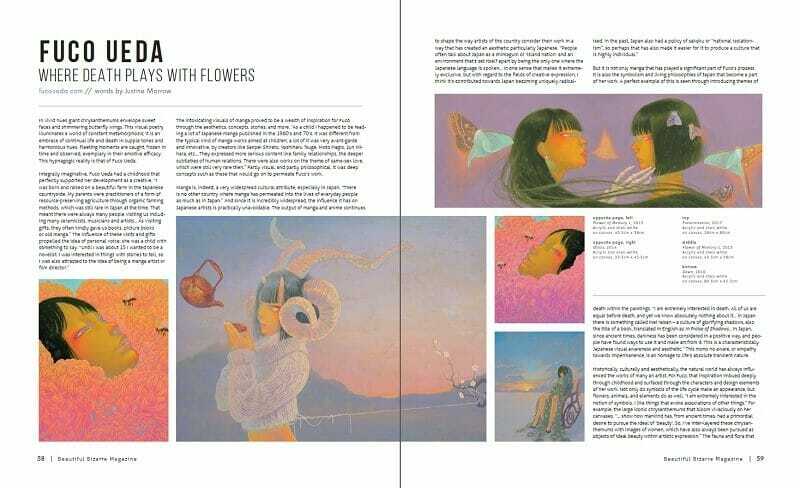 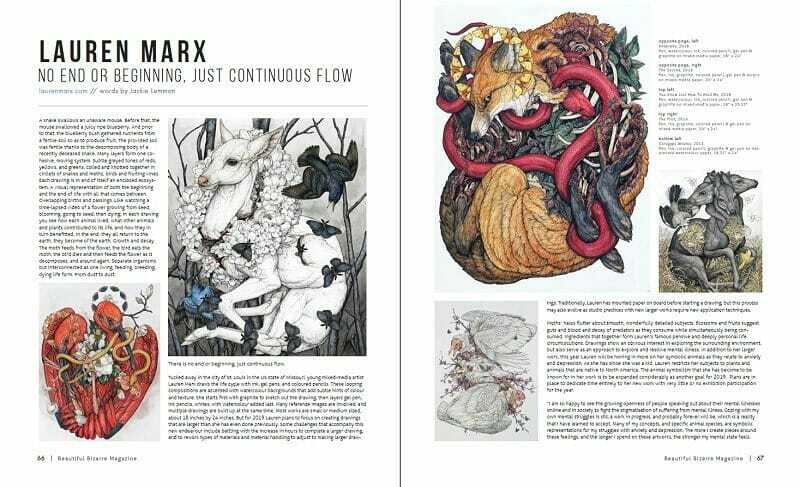 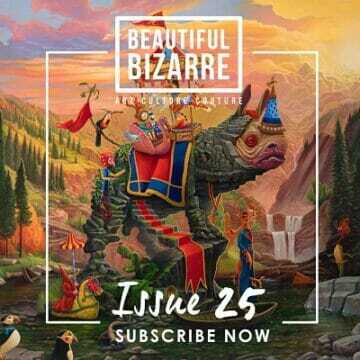 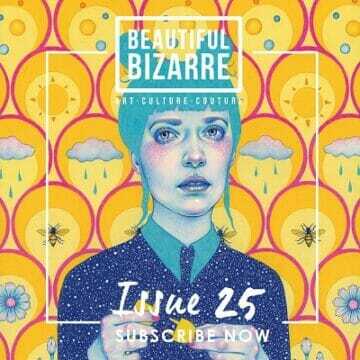 Beautiful Bizarre Magazine is contemporary print and digital art magazine that has captured the hearts and minds of an engaged audience of artists, enthusiasts, collectors and galleries locally in Australia and around the world. 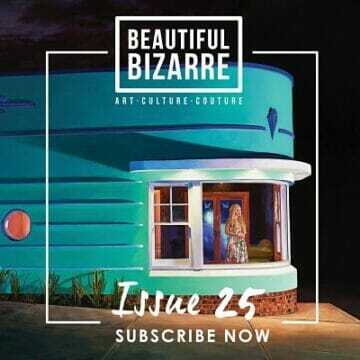 Available through our network of Stockists worldwide, and with a truly engaged audience, Beautiful Bizarre Magazine is uniquely tailored to promote art producers, original and print galleries, artistic supplies manufacturers and distributors, cultural event promoters, Arts colleges and universities, and producers or distributors of unique and beautiful goods. 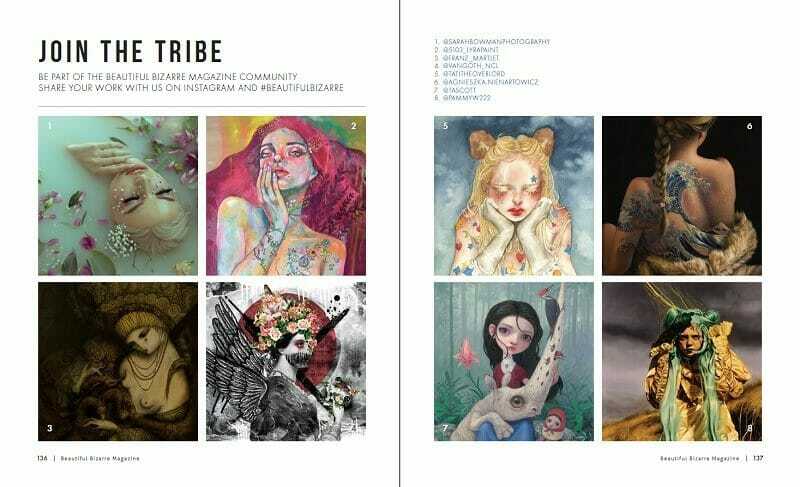 6 years on, we are not just a carefully curated quarterly art magazine, we are a devoted web and social media community….. a voice, a platform, a tribe! 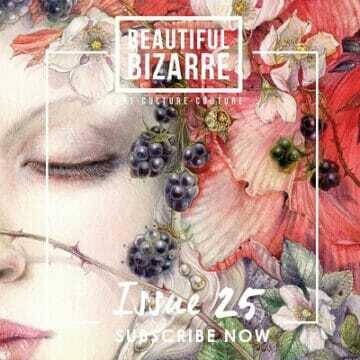 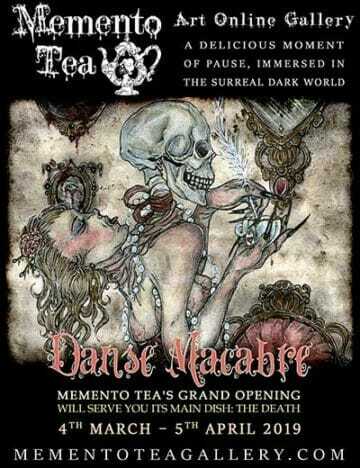 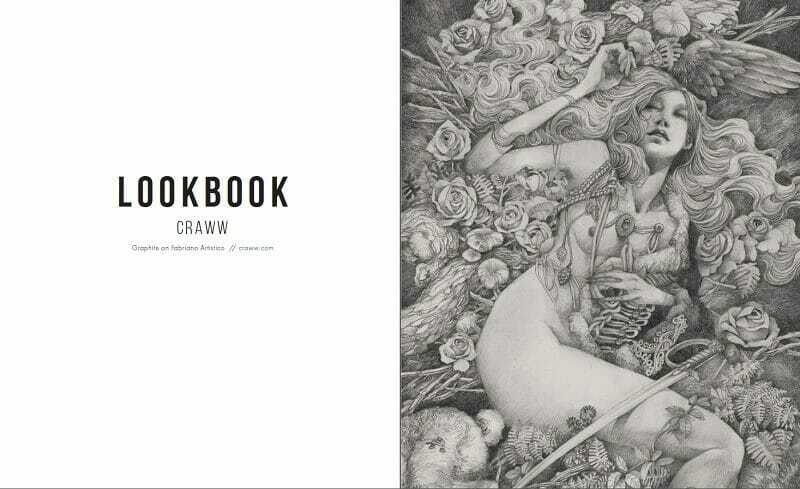 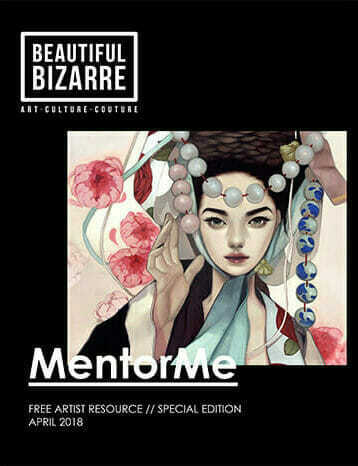 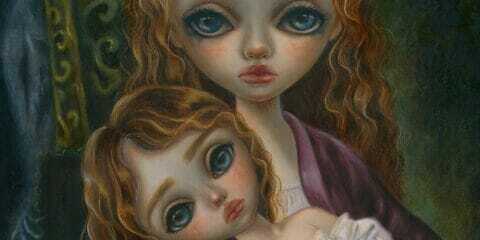 Between issues, Beautiful Bizarre Magazine readers can’t get enough of our brand. 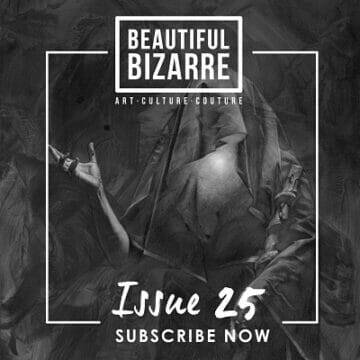 They get online and connect with our content. 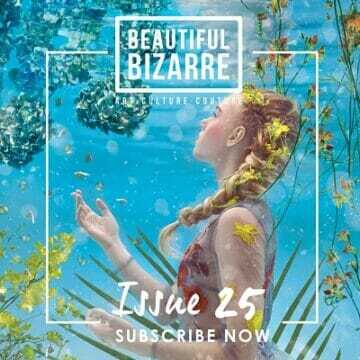 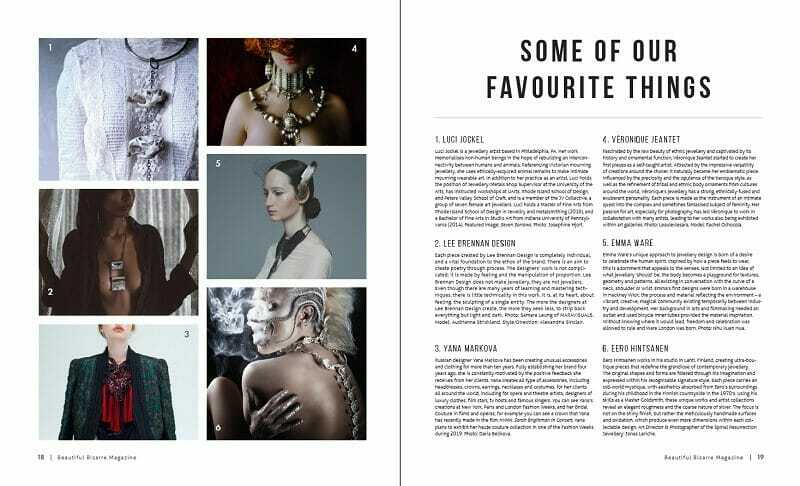 That’s why Beautiful Bizarre Magazine can boast having more social media followers than any other Australian based art and/or photography magazine! 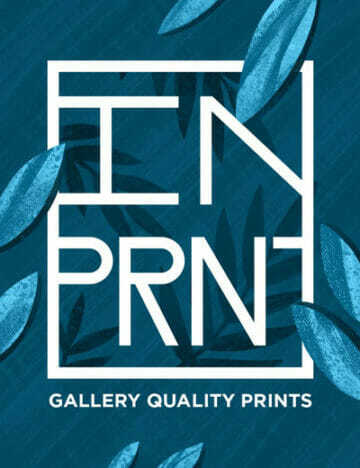 Globally our reach is just as impressive with a highly engaged social media community of over 950,000 followers which connects and inspires like-minded passionate people. 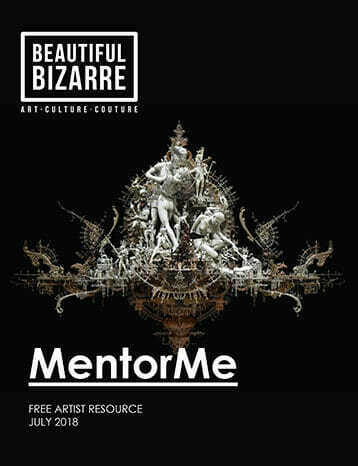 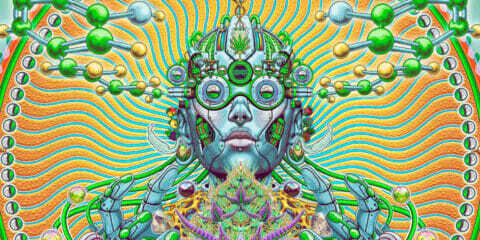 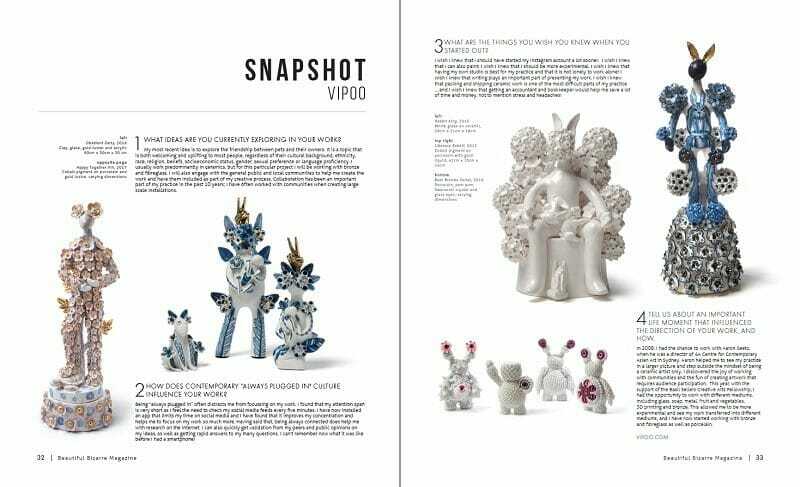 We pride ourselves on providing a carefully curated, unique contemporary arts experience, that inspires, encourages, grows and promotes contemporary creatives and galleries. 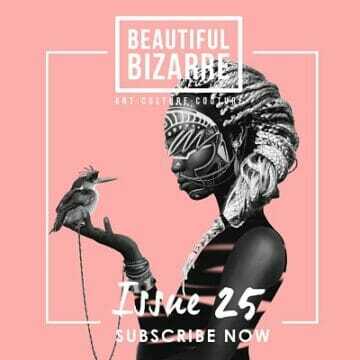 We partner with like-minded brands that fit with our unique aesthetic and offer real value to our readers and community. 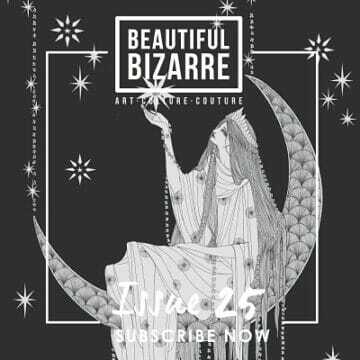 For more information about our demographics, distribution, and rates, please email advertising@beautifulbizarre.net to request our Media Pack. 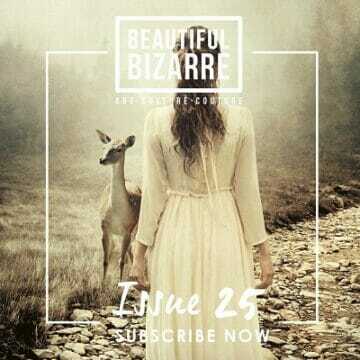 Website and Social media advertising can begin at any time, there are no cut off dates or deadlines. 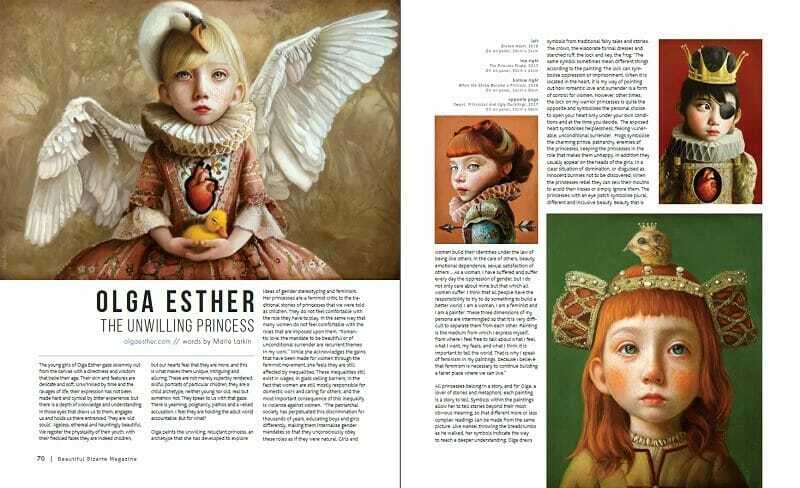 Artwork shown: by Soey Milk, featured in Beautiful Bizarre Magazine issue 024.